Telliquah Trail Acres, a great, gated community! 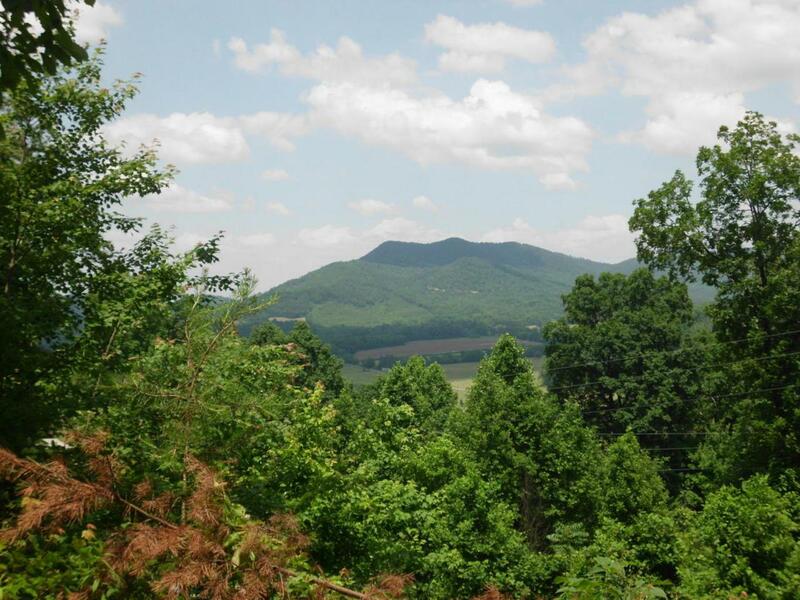 All properties have at least five acres, wooded and private settings with mountain views. City water, electric, phone and high speed internet are available Restricted to protect property values and quality of life. Lot 29 .is located on the northeastern flank of Bullet Mountain and has a driveway roughed in to a good building site. The views are of nearby mountains and valleys. There are plenty of hardwoods and privacy. Possible owner financing available. Lot Size 5.57 Acres irr. Listing provided courtesy of Tellico Mountain Realty, Llc.